As part of DMP working towards the international ISO9001 accreditation, and our continuous improvement, we are keen to hear about our Clients experience and satisfaction. Read below some of our Clients’ valuable views. Scoring DMP 10/10 for satisfaction, quality and professional standards. Scoring 9/10 for satisfaction, quality and professional standards. Scoring 10/10 for satisfaction, quality and professional standards. 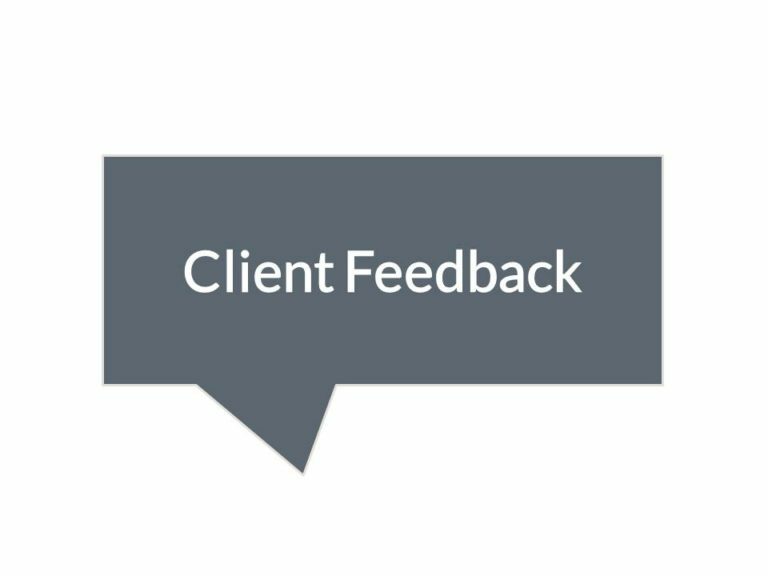 Each and every time we receive Client feedback it makes a real difference to our understanding of what you value and how we can improve.